Your business needs is what we focus on every step of the way. Our service delivery has been created with you in mind. Because we are a small company we can provide you with a tailored recruitment service, our recruitment experts will have already researched and interviewed your candidates before you are contacted. 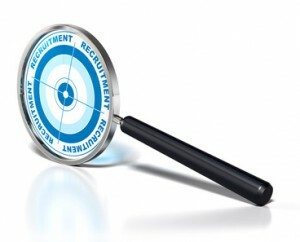 This ensures you are not wasting your time with the wrong kind of candidates. We also provide you with a dedicated Account Manager; who will be your regular point of contact to understand the full resourcing requirement and the specifics with regards the role and specification. This helps you get the right kind of people, as they learn more about you and the culture within your organisation. From this specification the Account manager will then agree the method of recruitment dependent on the type of role and the location. We take the hard work out of the recruitment process by vetting the initial applicants including an initial telephone or face to face interview, where appropriate. A shortlist will then be provided to you for final interview selection through to offer stage, providing as much help as possible through this process.